Shop Smart offer: Pending. Details in shop. 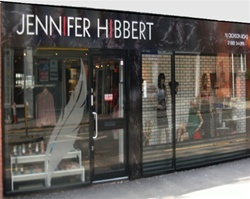 Jennifer Hibbert's exclusive new shop opened at the end of April 2010. 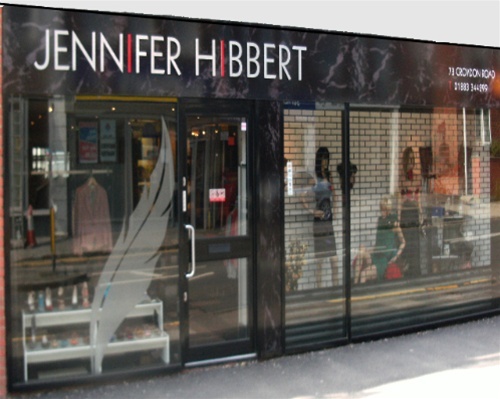 The shop sells her own label range of clothes, shoes and fashion accessories, together with other exclusive brands.